On this episode of the podcast I have a lovely chat with kindred spirt Sonia Lyne, who I wish lived closer than half way around the world. 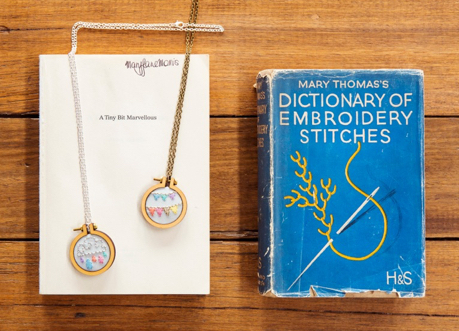 A fellow embroidery enthusiast, list maker, and runner who loves to laugh, Sonia is a delight to chat with and her handmade Dandelyne business has been inspiring stitchers around the globe since 2011. 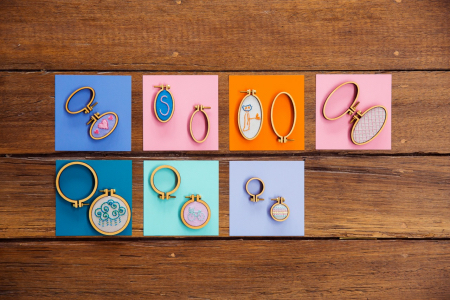 The creator of a super cute product line of wearable mini-embroidery hoops, Sonia packs and ships one of the most whimsical projects for crafters near and far to use to display and gift their handwork as wearable art. She also makes these great custom embroidered portraits. 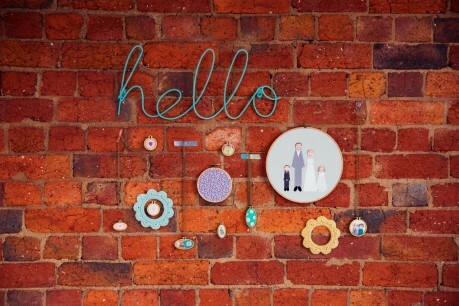 A busy wife and mom of three boys in Melbourne, Australia, Sonia runs her popular Dandelyne wearable, mini-emobroidery hoop business out of her home. A savvy business woman with a passion for embroidery, Sonia shares the story of how she started her business and keeps it running. We also discuss the importance of taking time for oneself and learning from everything life throws at us. 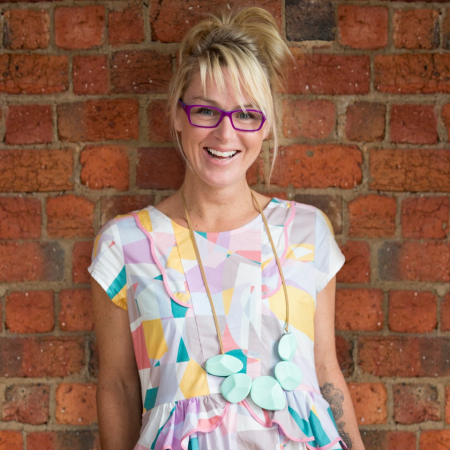 Now it’s time to grab a project and settle in for an inspired chat with Sonia. Happy stitching! I beloved up to you’ll receive performed proper here. The caricature is tasteful, your authored subject matter stylish. nevertheless, you command get bought an edginess over that you would like be delivering the following. in poor health surely come more in the past again since precisely the same just about very incessantly inside of case you shield this hike. You have some really great posts and I think I would be a good asset. I’d absolutely love to write some material for your blog in exchange for a link back to mine. Please blast me an email if interested. Cheers! Heya i’m for the first time here. I found this board and I find It truly useful & it helped me out much. I am hoping to present something again and help others like you aided me.